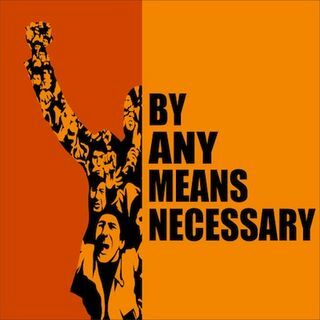 “By Any Means Necessary” on Radio Sputnik hosted by Eugene Puryear connects the political, social and economic movements shaping the world around us. With a sensibility informed by movements from Black Power to #BlackLivesMatter with a dash of Occupy, the show elevates the people and narratives that while often ignored are driving some of the most important changes in the world. Can "Slangin" Still Put Your Kids Through College? Will Bold Policies Help Warren and Sanders Surge?